For best part of three decades, the Bedouins Cricket Club has been parading its own brand of social cricket. “Seriously for fun” is the way the game is played. And over the years, we have been fortunate in finding opponents who, without exception, have wanted to play the great game in the same fashion. For the latter half of its existence, Bedouins CC has had the privilege of using the beautiful Enville CC ground for its “home” matches. Set in the superb surroundings of the Enville Hall estate (pictured above), the ground has provided the ideal base for entertaining other “social” sides. Hospitality facilities in the pavilion are first-class, with excellent bar arrangements for post-match festivities. And the Bedouins have earned a justified reputation for the unbeatable buffet suppers that are laid on by the tireless Bedouettes. 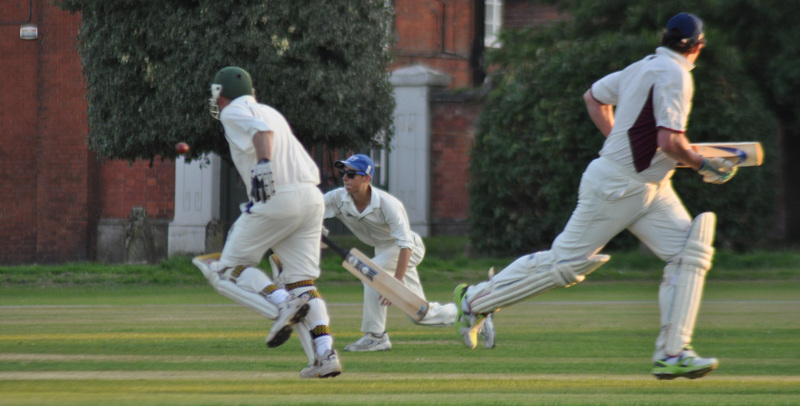 The Bedouins fixture card typically runs to around 15 matches in the season, mostly 20-over games on Wednesday evenings, but including a few 40-over Sunday afternoon games. We are currently looking for tour opportunities, get in touch if you fancy a game. I am writing in with regards to your Cricket Club. Hyphen International is a company which manufacturers & distributes top quality sports equipment & clothing for a wide range of sports (including cricket, football, martial arts and hockey). The manufacturing is done in Pakistan and distributed here in the UK. I am emailing you today to inform you of an exciting promotional offer we believe you will be very interested in. Hyphen International can provide your club with a full playing kit (shirt & bottom) and a tracksuit (jacket & bottom) with your club logo fully personalised – all for £30.00 per person. (So for example – for a team of 15 players, you can have both the kit and tracksuit for an amazing price of £450.00 (any individual names can also be printed). Have a look at our website http://www.hyphenint.net. We would be happy to arrange a meeting where we can show you our great quality samples. If this offer interests you, then don’t delay and contact Hyphen International for more details today. Many thanks for taking the time to read this email and Hyphen International hopes to hear from you in the very near future.